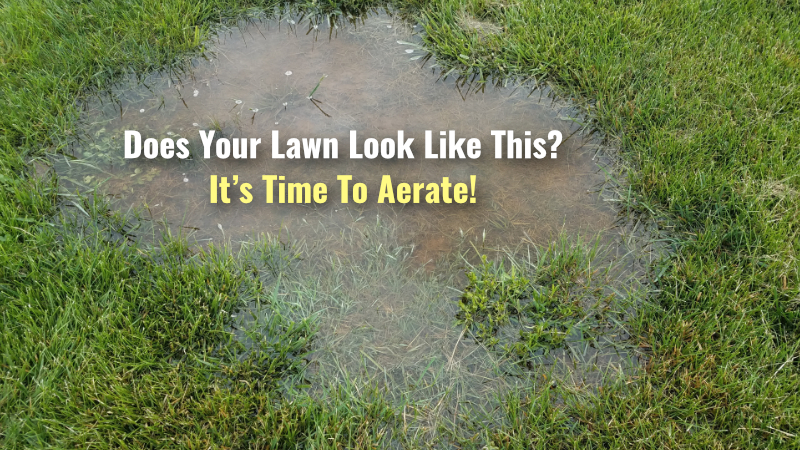 How Often Should You Aerate a Lawn? Most lawns benefit from annual aeration. Heavily used lawns, or those growing on heavy clay or subsoils may need more than one aeration each year. Again, turf responds best when tine spacing is closer and penetration is deeper. If you have cool season turfgrass such as Kentucky bluegrass and perennial ryegrass, both spring and fall are ideal times to aerate. In spring, aerate between March and May. Perform fall aeration between August and November. Aeration before or at the time of late season fertilization enhances root growth and improves spring green-up and growth. Warm season turfgrasses such as zoysia grass and Bermuda grass should be aerated in mid-spring to summer. Avoid aerating when warm season grasses are dormant it may encourage weed competition. In addition, avoid aerating warm season grasses during spring greenup, and not until after their first spring mowing. Get the Aerator Attachment for your Mantis Tiller. Great Article – thanks for your help!